Don’t just junk your old cars and trucks, get cash for them at Perth cash for cars. Car Wrecker Melville will buy your junk cars and trucks, any year, make, model, or condition and give you cash for them today! In just 30 minutes – Find the title and call us at 0426 600 990, if you prefer you can text your vehicle information and pictures to 0426 600 990 or just fill out the form on the left. Do you have a used car or truck, just sitting in your driveway, taking up space, and tired of looking at it? Are you moving and can’t take your car or truck with you? Did you buy a new car or truck and want to get rid of your old one? Did your vehicle fail Roadworthy Certificate? Do repairs exceed the value of the year, make, and model? Title work messed up, lost your keys, not running or wrecked? Or do you just need some CASH in a hurry? 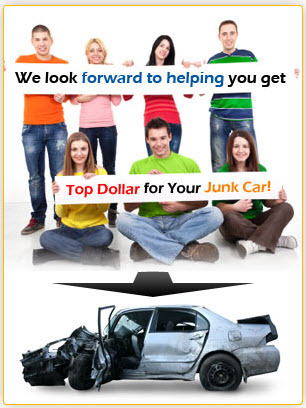 Car Wrecker Melville is the car buyers of choice when you want cash for your car. We’ll buy any kind of car, truck or SUV no matter the condition. We pay cash upon pickup of any and all cars, damaged cars or used cars and trucks that have been wrecked in automobile accidents. We will always pick up your vehicle free of charge anywhere in Perth region. We will usually pick it up the same day if you call us early enough in the day. Get an instant quote by calling us right now. Set up an appointment with one of our West coast drivers. We’ll tow your car FREE of charge. We always show up on time! We’ll even buy cars (Junk too!) anywhere in Melville suburbs with no keys, no registration. Find your local auto recycler: Rockingham car wreckers,Brisbane car wreckers, Melbourne car wreckers, Dandenong car wreckers, Sydney car wreckers, Auckland car wreckers.